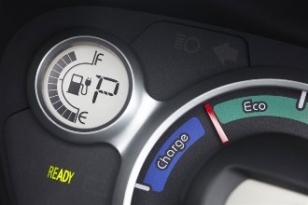 Electric cars have arrived and are ideal for Malta and Gozo, with a range of more than 100 miles and can be recharged from a domestic socket. 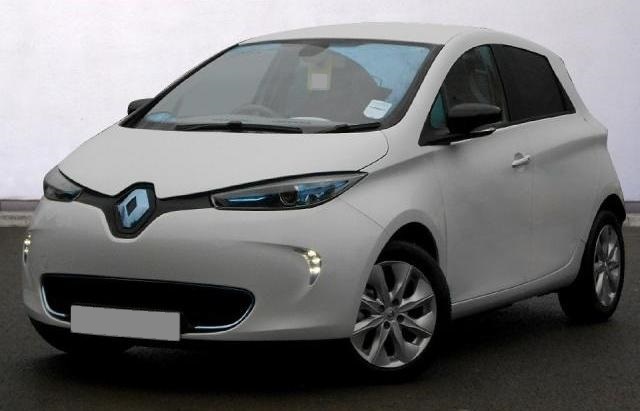 Developments over the past few years, have resulted in electric cars that are now perfect for everyday use. With battery technology giving rapid recharge times as low as 45 minutes and even domestic recharge times of just 6 hours. 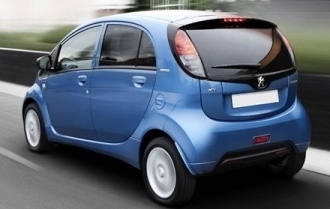 Fantastically economical with a recharge cost of just 3 Euro's for 100 miles. 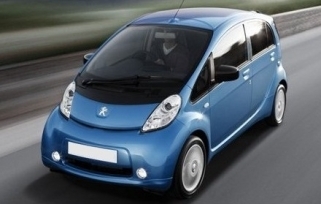 A typical small car will only return around 30mpg on short journeys and in traffic busy conditions. So, based over 10,000 miles of driving the cost of fuel is as follows. These figures are quite significant and certainly worth thinking about. Especially when we consider that the cost of petrol and diesel keeps on rising, year after year. 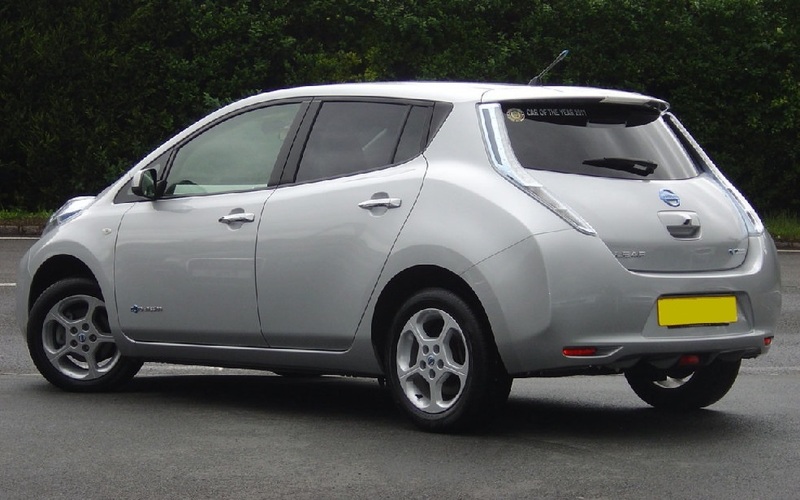 Electric cars also benefit from lower road licence charges, reduced maintenance costs and of course, they have ZERO emissions and produce no polution. 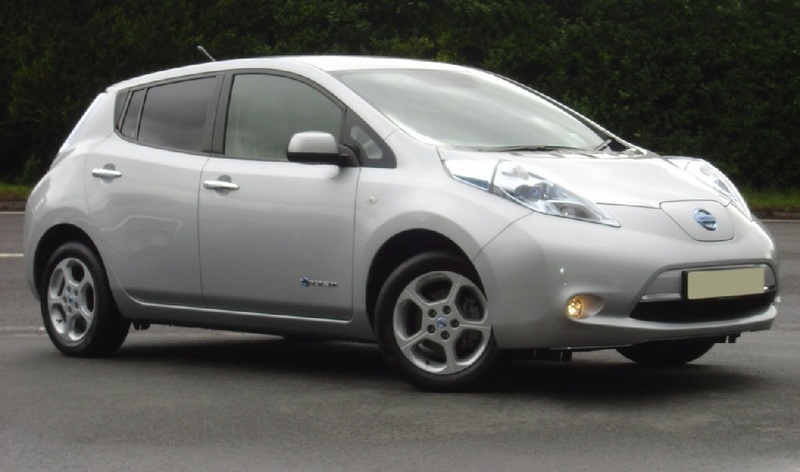 Additionally, electric cars are very quiet and smooth to drive. 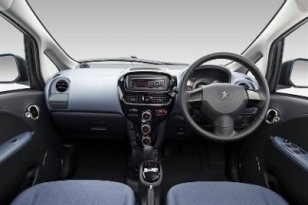 Car illustrated above is a Peugeot Ion 0.0 5 door with air conditioning as a standard feature and has a range of up to 90 miles and a top speed of 80mph. 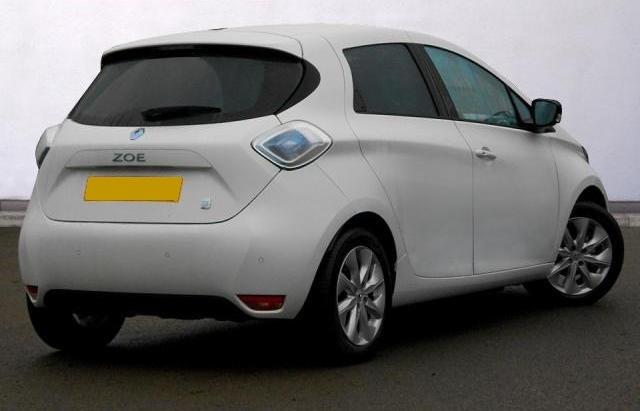 2013 Renault Zoe 5 door automatic 100% electric, finished in white with fabric upholstery, air conditioning, cruise control, satellite navigation, electric windows and mirrors. 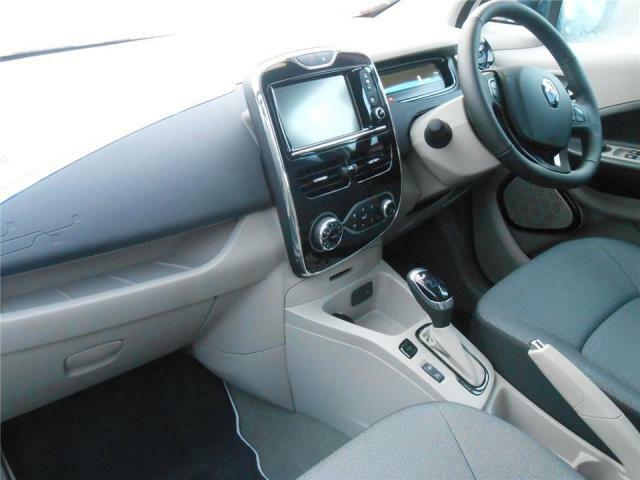 6k certified miles with full Renault service history and in superb, as close to new condition as you could wish for. Running cost of less than 3 cents per mile. 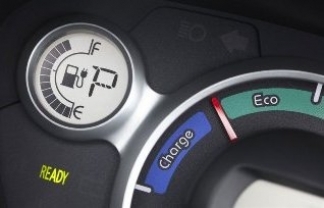 Range on a full charge 125 miles. Sales price of 18,450 Euro's includes delivery, VRT, ADT paperwork preparation, warranty and Malta registration tax, the only extra you pay is road licence and number plates. 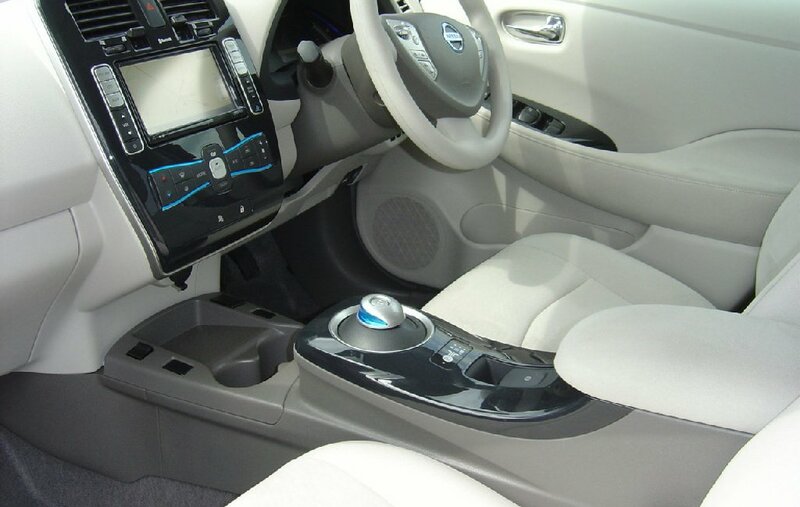 2012 Nissan Leaf 5 door automatic 100% electric, finished in silver with fabric upholstery. 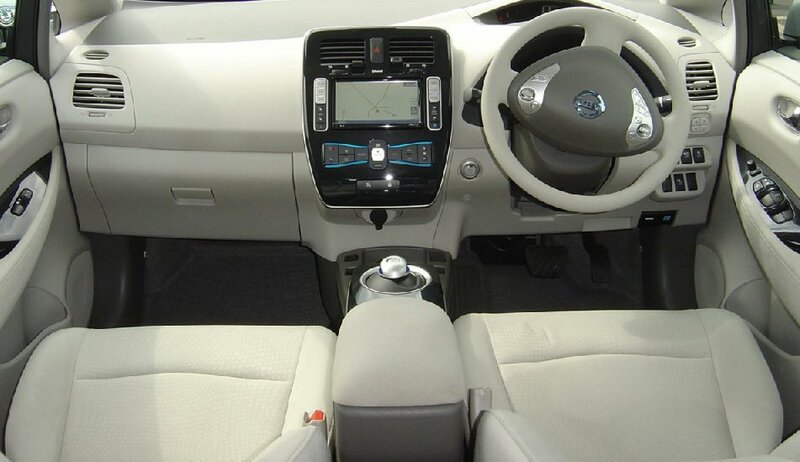 Climate air conditioning, electric windows and mirrors, cruise control, traction control, stereo radio/CD. 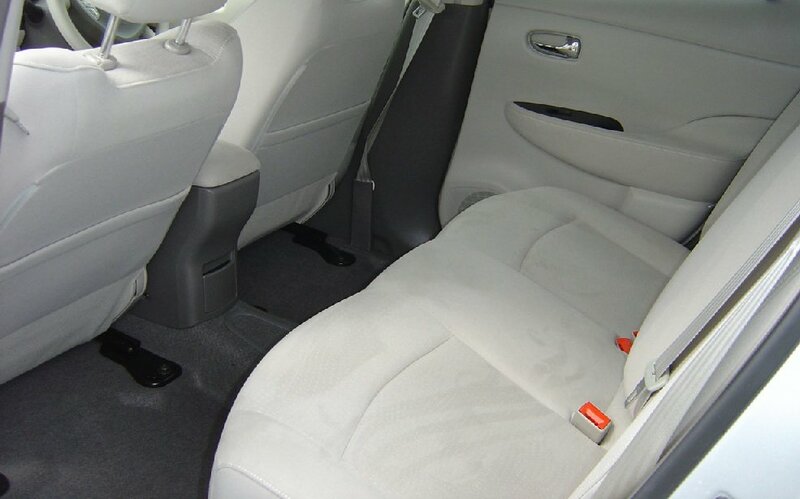 This car is in superb condition having covered 22k certified miles, with just 1 owner and full Nissan service history. Amazingly cheap to run just 3 cents per mile. Range 100 miles. 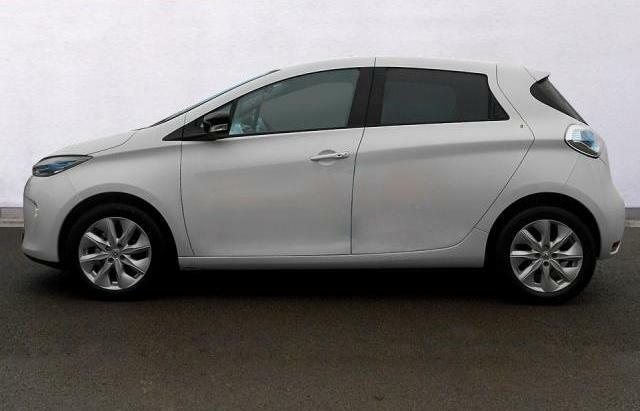 Sales price of 16,950 Euro's includes delivery, VRT, ADT paperwork preparation, warranty and Malta registration tax, the only extra you pay is road licence and number plates.